It always happened here, that some outlaws have stolen horses from fields and out of barns. But currently this problem increases. Really disgusting is that the thieves hold the horses to ransom and when one doesn’t wants to pay they send them to the slaughterhouse. 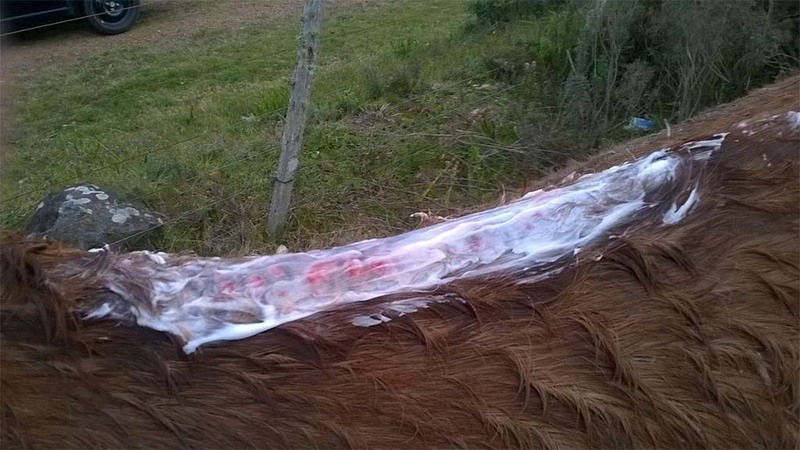 During one night four horses have been kidnapped from the fields of a Chacra near Atlántida. Thanks to a wide search operation of some Gauchos, two of the stolen horses have been found the next morning in a skid row near Pando. The other two horses had been already carried to Montevideo. 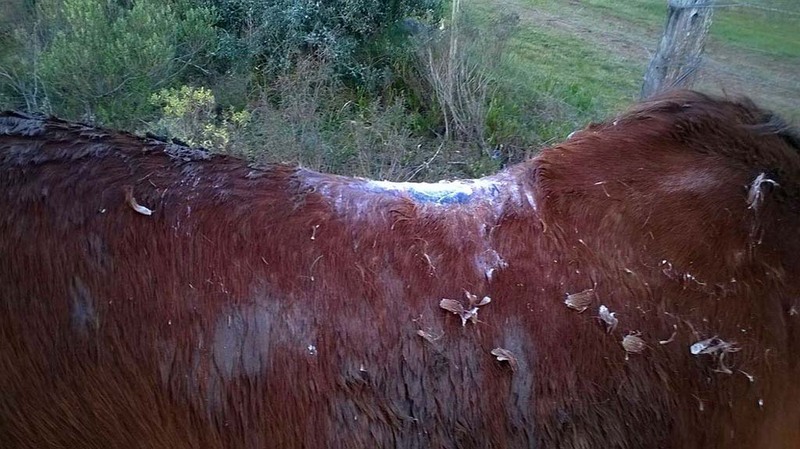 The thieves treated and even tortured the poor horses. They didn’t got food or water. 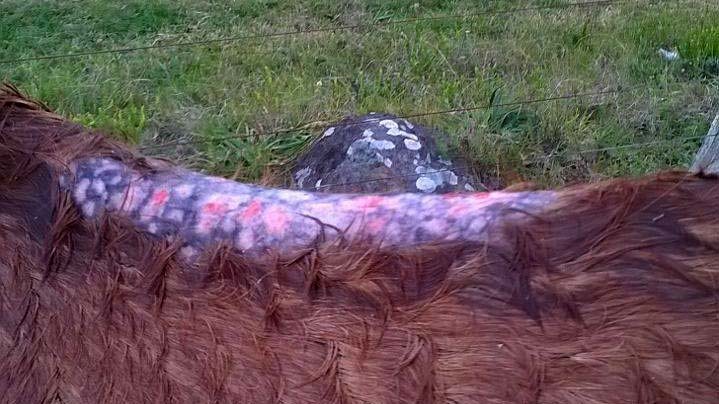 The existing brands have been „overburned“ and the animals have been tortured wilfully. 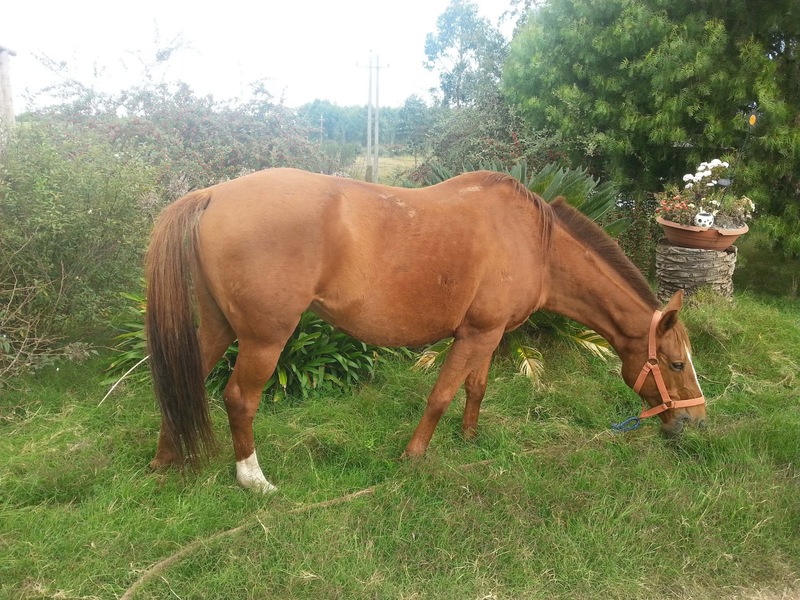 The two other horses were given back after the owners paid a ransom of 8.000 and 15.000 UY Pesos. But also these two horses were in a very bad condition. Both were almost dead because of hunger and dehydration and both had (and still have) huge open wounds. Owners and friends have gone through a nerve-wracking time until the horses returned after paying the ransom. These horses are family members. Wilfully tortured and maltreated, oppressed souls and bodies. It’s doubtful if they will ever trust a human again. The police is helpless, more or less. Some policemen even know about what is going on, as long as they are living in the corresponding Barrios of Montevideo, where most of the kidnappers come from. The police doesn’t even enter some of Montevideos suburbs and send the army instead. 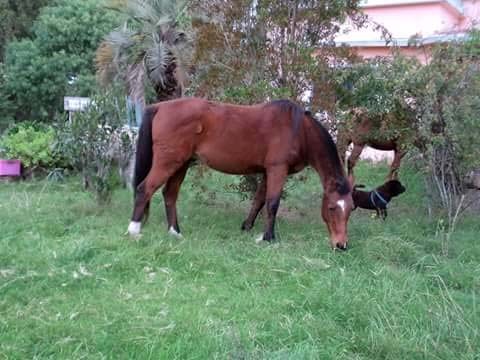 These horses have been stolen from Uruguayan farm employees and their animals mean everything to them. They have a very special relationship with their horses and have been very concerned about them. And the series of kidnapped horses is going on. Almost daily we hear and read about new cases. Especially the area of about 50 km around Montevideo is affected. Please take care of your animals and take precautions! We are still shocked and sad!